Cartilage: is a smooth elastic tissue, a rubber-like padding that covers and protects the ends of long bones at the joints, and is a structural component of the rib cage, the ear, the nose, the bronchial tubes, the intervertebral discs and many other body components. Cartilage is not as hard or rigid as bone, but it is much stiffer and much less flexible than muscle. Due to being so rigid, cartilage often serves the purpose of holding tubes open in the body. 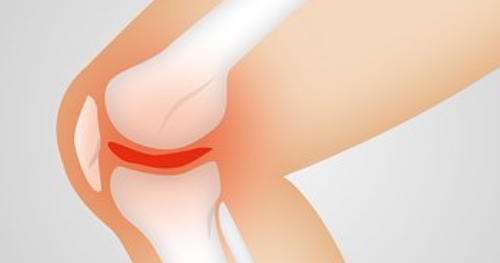 Cartilage does not contain blood vessels or nerves. Compared to other connective tissues, cartilage has a very slow turnover of its extracellular matrix and does not repair.